Switch Now, Get New Number / Keep Same Number and Save Money! We have a complete selection of new and reconditioned Samsung, LG, HTC, and Iphones. Browse below for pricing information. 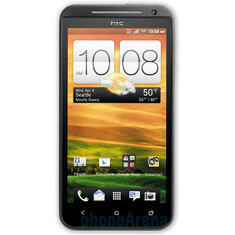 For cell service, we recommend an HTC EVO 4G LTE phone. Even if you don’t currently have LTE service at your location, you will soon. And this phone is ready. And, of course, it will also work in 3G service areas. This phone weighs in at just 4.73 oz, and is only .35 inch thick. *You can get complete specs here.